One of three eastbound lanes on the Brooklyn Bridge will be closed from 6 am to 2 pm on Saturday to facilitate bridge maintenance.One of two eastbound (Queens-bound) lanes on the south upper roadway of the Ed Koch Queensboro Bridge may be closed from 6 am to 2 pm Saturday and/or Sunday through June to facilitate overhead lighting work. The Willis Avenue Bridge will be fully closed on Saturday from 2 am to 6 am to test the swing span. Motorists will be detoured to the Madison Avenue Bridge at East 138th Street. Pedestrians and bicyclists may use the Third Avenue Bridge. 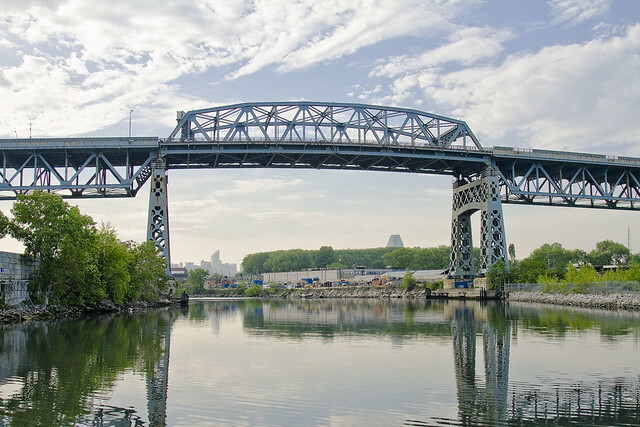 The Grand Street Bridge over Newtown Creek will be closed on Saturday from 8 am to 2 pm to perform structural, electrical and mechanical repairs. Vehicular and pedestrian traffic will be detoured to the Metropolitan Avenue Bridge. * Broadway between 47th Street and 57th Street will be closed for the Coalition of Italo-American Association and CORE Times Square Fair. * 2nd Avenue between 6th Street and 14th Street will be closed for the Middle Collegiate Church 2nd Avenue Festival. * 6th Avenue between 14th Street and 23rd Street will be closed for the Chelsea Reform Democratic Club Festival. Broadway between Liberty Street and Battery Place in Manhattan will be closed on Sunday from 11 am to 6 pm for the Ziua USA – Romanian Day Festival.